In demo this is certainly one of the more impressive templates on offer and seems to offer great value for money. You can choose between one-page or multi page versions, with the ability to make any element parallax and there are loads of different options for navigation and background styles. This template features a full screen slideshow, contemporary flat design and the ability to use the full width of the page with massive images. This one has an infinite scroll… you can just keep jabbering on forever here. From an aesthetic point of view this one looks gorgeous. Smooth scrolling, flat design and huge background images. The animation that follows your mouse while hovering over the image links is also particularly pleasing. Vortex is a detailed, fully customisable flat template that gives you the choice between fullscreen image, slider or YouTube video for the header background. Featuring all kinds of custom scrolling animations and the ability to make any element parallax. 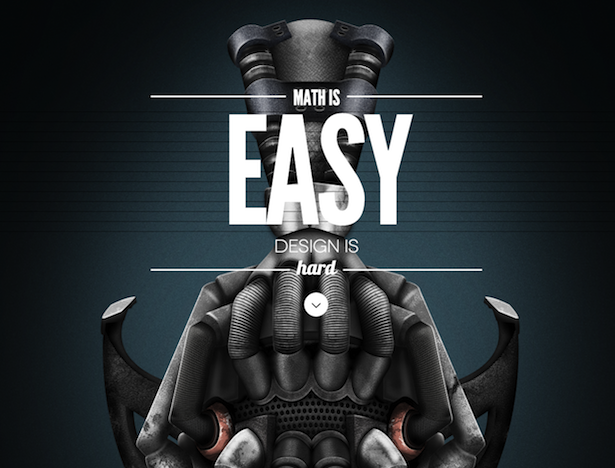 A gorgeous theme that retains its images and animation when viewed on smaller devices. It also features ecommerce integration. 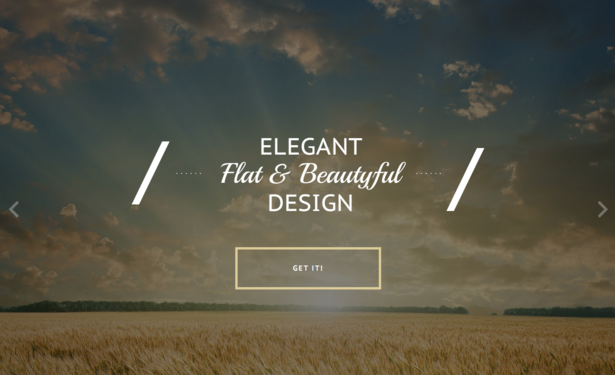 A one page, parallax and responsive template. There are a variety of dark and light layouts available, simple colourful animation and ecommerce pages available. A very playful and charming template, with fantastic tiled design and smooth animation. A simple and elegant vertical design, worth checking out for the mobile and desktop versions. This template looks super smooth and feels incredibly fluid when scrolling. An attractive, sophisticated template with super smooth animation. For more WordPress themes check out these 10 responsive themes for WordPress beginners. Indeed, the ghost of Shoeless Joe Jackson soon shows up, followed closely by the Chicago Black Sox and half of the town. Unfortunately, many marketers believe that if they only build an ‘awesome’ website, the customers will start pouring in. But what happens when visitors show up and, instead of playing ball and inviting all their friends, turn right around and leave? Building a ‘site of dreams’ requires a whole lot more than a pretty hero image and scrollspy navigation. To truly capture and engage today’s consumers, brands must focus on creating an immersive, interactive user experience that spans channels and devices. Here are three UX pitfalls causing your customers to abandon your site, and how to make them stay.